I’m Stan, a student in my third year at university in the Republic of Moldova. 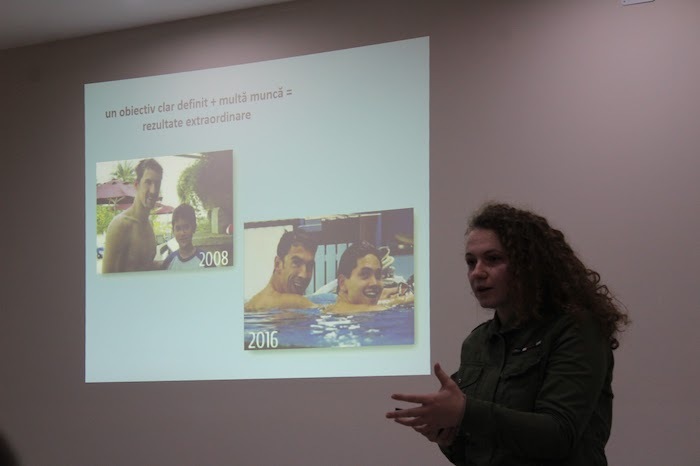 For the past four years I have volunteered at CU Moldova, an association that promotes Christian moral principles of thinking, work, and cohabitation and the development of those values in society, especially the academic environment of Moldova. I have been involved with Indigitous since the first Indigitous #HACK in 2016. 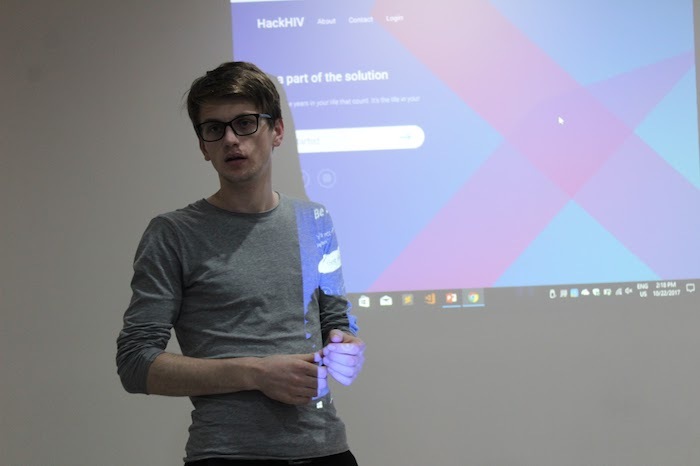 I was shocked when I was invited by Kevin van Horne from InterVarsity to be co-organizer of #HACK in Chișinău. I had never organized such a large event before. To be honest, I was skeptical about whether such an event would work in Moldova. We decided to be part of #HACK and the Indigitous community. This was so exciting and also so stressful for us. We are so thankful to Nick, Ali, Simon, and Jeremy with Indigitous leadership for their help. Last year #HACK was such a great event, attended by 72 students, around 50 of which were non-Christian! We were so blessed and happy for the great turnout and for the opportunity to reach people who did not yet know Jesus! We were stressed about finances, Internet connection, mentors and students, but God showed His mercy for us. We changed some aspects of the program due to our culture and I think any other country that takes part in #HACK should feel free to make adjustments to fit their own local context. We decided that students needed to do more than work on Christian projects. In addition, 3-4 times per day there were 20-30-minute Christian seminars and and time to ask questions of the mentors. Last year our mentors were amazing; you can see them here. Students were very involved and they asked really good questions about Christianity and technology. After each event, we invite all the students to our day-by-day events at our offices. These events include things like English classes with native speakers, Bible studies, indoor and outdoor games, travel events, camps, crafts, graphic design, and programming. During #HACK 2017, there were around 15 non-Christian students who showed an interest in knowing Jesus. After the event, we had follow-up with these students. We also have special times for these kinds of students. I like to invite them somewhere for tea or coffee to talk about their life and to interact with the Bible! At this moment, we have some students that have become very close to us. 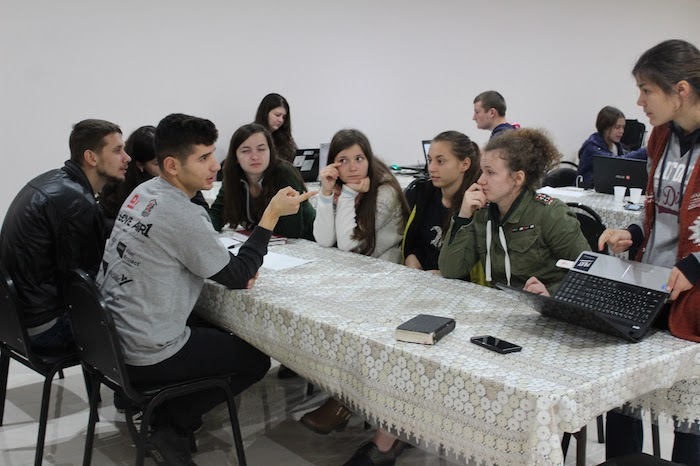 They are involved in our CU Moldova, organizing activities for other students, reading the Bible, and following Jesus together! Consider how your next Indigitous event can be used to reach those who don’t know Jesus.